SWAT - Simple Web Application Test (API). SWAT provides DSL to easily write smoke tests for web application and also command line tool to run such a tests. 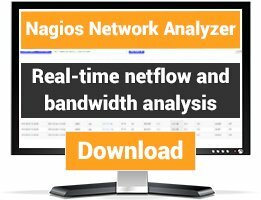 Test results are provided in TAP format which might be converted to many other ones with Nagios among them. 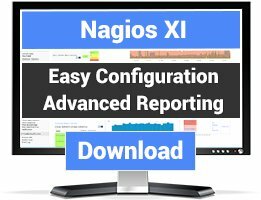 I'd like to integrate nagios and SWAT - simple web application test (API). 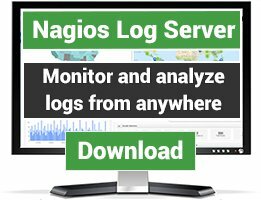 I am not sure if this a right place to talk about this, but I want _somehow_ to cooperate / integrate Nagios and SWAT project. Please take a look at documentation, and do not hesitate to ask any questions and make your suggestions.